One Act Play Advances to State! 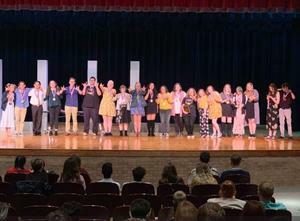 Congratulations to our LHS One Act Play on winning the Regional Competition and advancing to State! 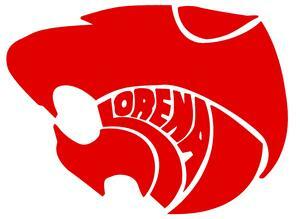 There will be a Lorena ISD Board of Trustees election May 4, 2019. Early voting opens April 22. 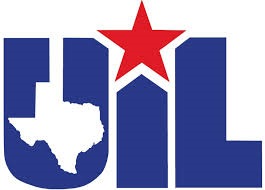 Our LHS Track athletes had an excellent Area Meet & many qualified for the Regional Meet. Click here for results. 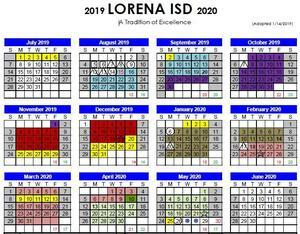 The Lorena ISD Board of Trustees has adopted the 2019-20 school calendar. Click to view. It's time to register incoming PreK and Kindergarten students for the 2019-20 school year! 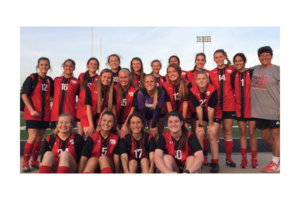 The Lady Leopard soccer team won the district championship and qualified for the state playoffs! Click here for playoff results. 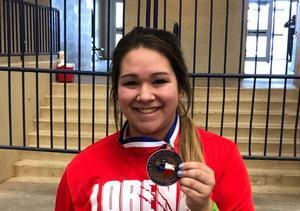 Congrats to the following athletes who have qualified to participate in the State Powerlifting Meet! 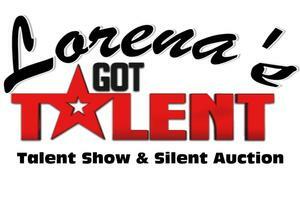 The Lorena Music Boosters are sponsoring Lorena's Got Talent April 6th at 6:30 pm! 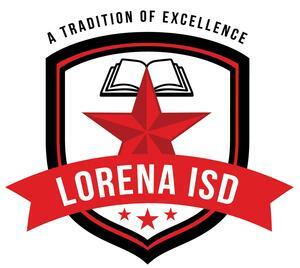 Lorena Middle School UIL Academic students competed at the District Meet on Tuesday, February 19 and brought home first place overall! 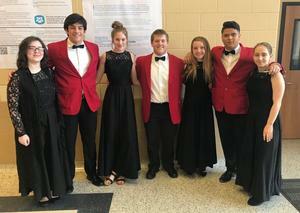 Our Band and Choir students participated in UIL Solo and Ensemble February 23rd!